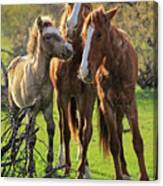 Amazing capture of horses enjoying a beautiful sunny day, Sue! 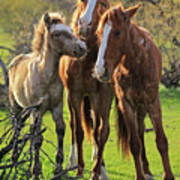 This brings a smile to my lips and to my heart to see these magnificent creatures running wild and free! Fave! L/F/FB/P! Beautiful image; great shot! Congratulations on your showcase in the Female Artist group. Congratulations, your wonderful work is SHOWCASED in Female Artists February 26-March 4, 2017. 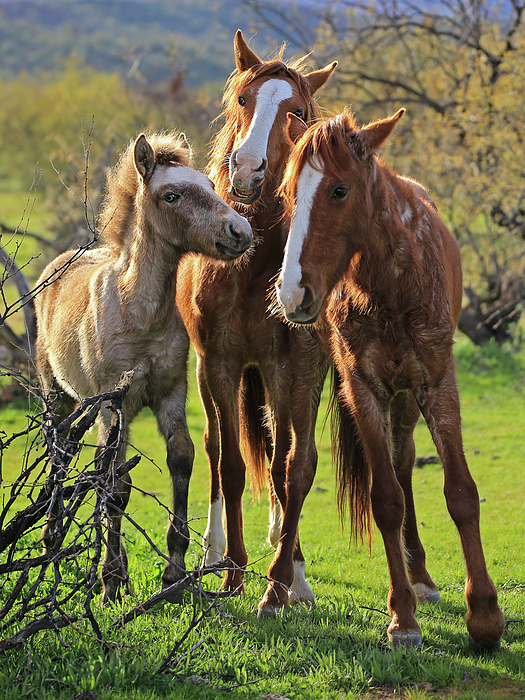 Three wild horses in the Tonto National Forest of the Salt River recreation area.